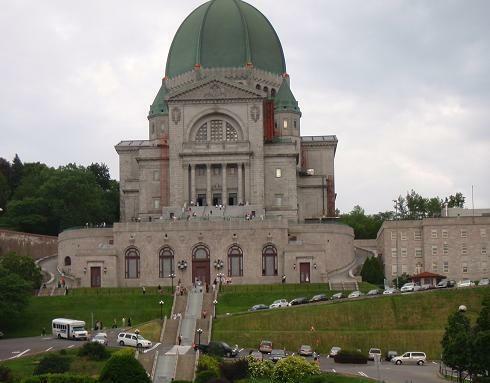 Saint Joseph’s Oratory of Mount Royal, is a Roman Catholic basilica on the northern slope of Mount Royal in Montreal, Quebec, Canada. The Oratory’s dome is the third-largest of its kind in the world after the Basilica of Our Lady of Peace of Yamoussoukro and Saint Peter’s Basilica in Rome, and the church is the largest in Canada. The basilica is dedicated to Saint Joseph, to whom Brother André credited all his reported miracles. These were mostly related to some kind of healing power, and many pilgrims (handicapped, blind, ill, etc.) poured into his Basilica, including numerous Protestants. On display in the basilica is a wall covered with thousands of crutches from those who came to the basilica and were healed. Pope John Paul II deemed the miracles to be authentic and beatified Brother André in 1982. A reliquary in the church museum contains Brother André’s heart, which he requested as a protection for the basilica. More than 2 million visitors and pilgrims visit the Oratory every year. It is located at 3800, Queen Mary Road, at Côte-des-Neiges (near to Côte-des-Neiges metro station). On October 19, 2004, the Oratory held its centennial. All the bells of all the churches on the island of Montreal were supposed to ring at 9:00 a.m., though not all churches participated. At 9:05 a.m., the basilica rang its bell in response and celebration.The Oratory was added to the List of National Historic Sites of Canada on the occasion of its 100th anniversary. 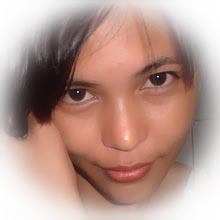 Good day to all blog viewers! How are you doing there? I hope all of you have a great time today. What are the factors of being a well-known dancers to others? Not just the body language/movement but at the same time how you dress up yourself. Am I right? This includes in the criteria of judging don’t you think so? The totality of being a great performer its all up to your styles. By the way, Advance Happy Mother’s Day to all mothers out there! Good day to all blog viewers! How are you doing there? By the way, this is Philippines’ asset, he is Manny Pacquiao. The pound for pound boxer in the world. He defeated almost all Mexican legends of boxing. 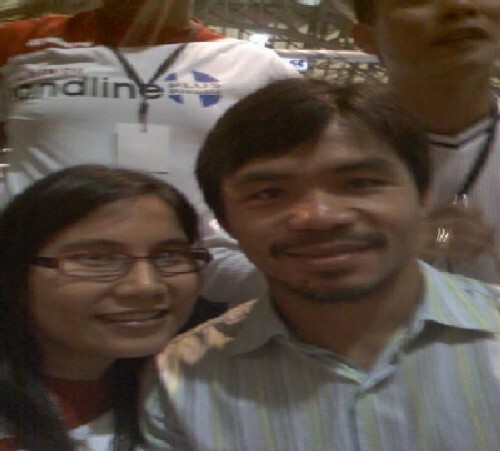 He is the pride of the Philippines (Manny Pacman Pacquiao). He often visits his adopted City,Bacolod especially during festivity ,he promotes boxing tournaments in different weight divisions. 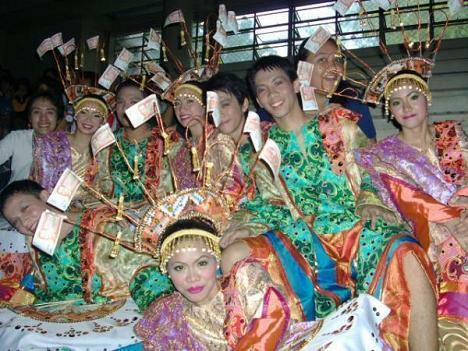 And beside him is his avid fan Leen (PLDT employee). Have a nice viewing!